BIM Collaboration Format (BCF) is a way to communicate BIM-related issues between software. BCF 2.0 coming up. Participants: Catenda, DDS, Iabi, ISG, Solibri, Tekla. Presentation from Pasi Paasiala, CTO – Solibri Inc.
Open BIM provides enduring project data for use throughout the asset life–cycle, avoiding multiple input of the same data and consequential errors. Small and large (platform) software vendors can participate and compete on system independent, ‘best of breed’ solutions. Building on the global success of Build London Live design events in 2008 and 2009, Asite and AEC3, in conjunction with BuildingSMART are happy to announce Build London Live, 2012 Edition. This is a 48 hour virtual design collaboration starting on Monday, May 21st 2012 – Noon BST and running through to a finish on Wednesday, May 23rd 2012 – Noon BST. The concluding press conference, also delivered online via webinar, will be hosted at the Royal Institute of British Architects (RIBA) hedquarters in London. New technology is revolutionising the way buildings are designed and how the public can be engaged in the process. Via the power of cloud-based collaborative working and international developments in interoperability, Build London Live shows the power of these new paradigms for architecture, engineering, planning and construction. Through cloud-based collaboration the event is open to world wide participation. On May 21st – Noon BST, a specially chosen and internationally recognisable site in London will be announced, along with a brief for a significant multi-use development. All the key information will be published in interoperable formats. Teams will be free to exploit any interoperable technology and to add updates to a public collaboration-site. All visitors will be free to comment. The launch will coincide with the start of the buildingSMART International executive sessions in London. A short live presentation will be made after the initial keynote speech, to brief the delegates. Teams will be asked to develop an outline proposal by midday on the Tuesday. The event will conclude at midday on Wednesday and will be followed shortly afterwards will presentations to the press and a final jury will make a number of awards with the BuildingSMART International executive as . 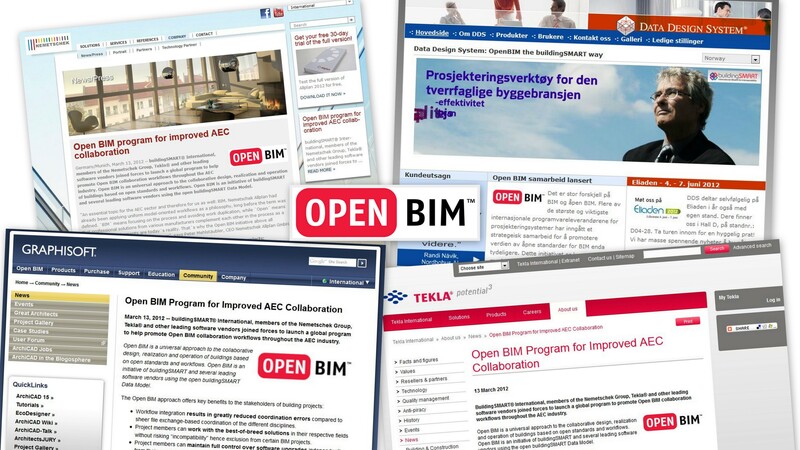 March 13, 2012 — buildingSMART® International, members of the Nemetschek Group, Tekla® and other leading software vendors joined forces to launch a global program to help promote Open BIM collaboration workflows throughout the AEC industry. 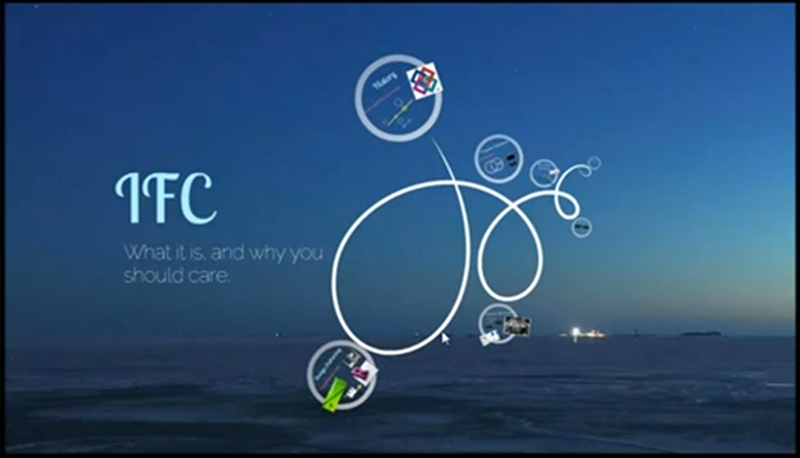 The BIM Collaboration Format (BCF) is an open file format that introduces a workflow communication capability connected to IFC models. BCF format is currently supported by Tekla Structures version 17.0 onwards (with Commenting tool – extension), Tekla BIMsight, Solibri Model Checker, Solibri Model Viewer, Elvis, Kymdata’s CADS Planner softwares, DDS-CAD Viewer and DDS-CAD MEP.